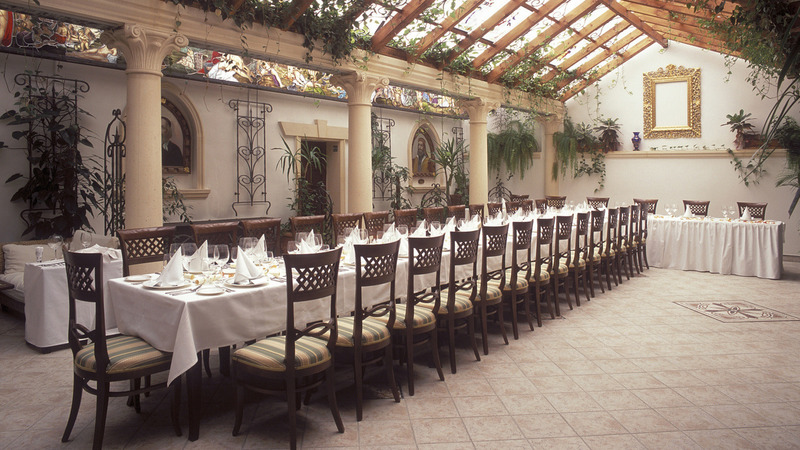 You are getting the best available rate on our website at the time of booking – guaranteed. If you insert promo code GGPROMO to promo code box inside the on line reservation form, you will get additional 10% discount from all offers! 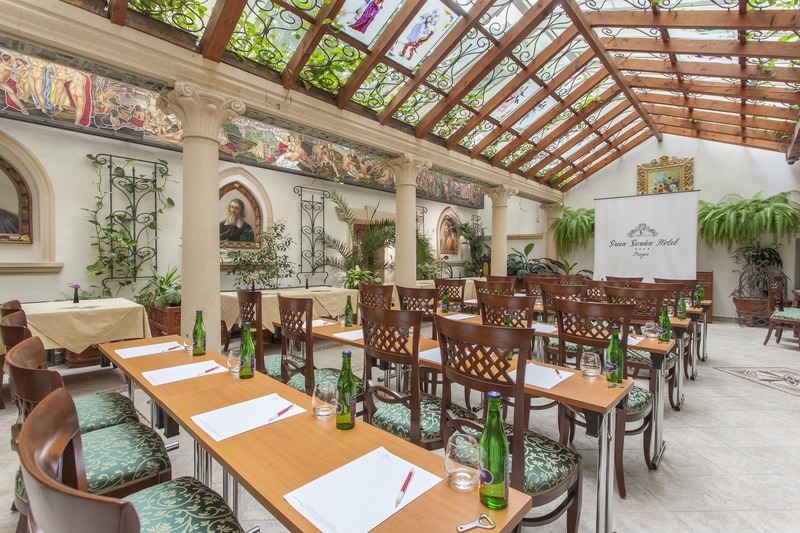 If you are looking for original venues suitable for organizing events in the centre of Prague, the Green Garden Hotel is perfect choice. 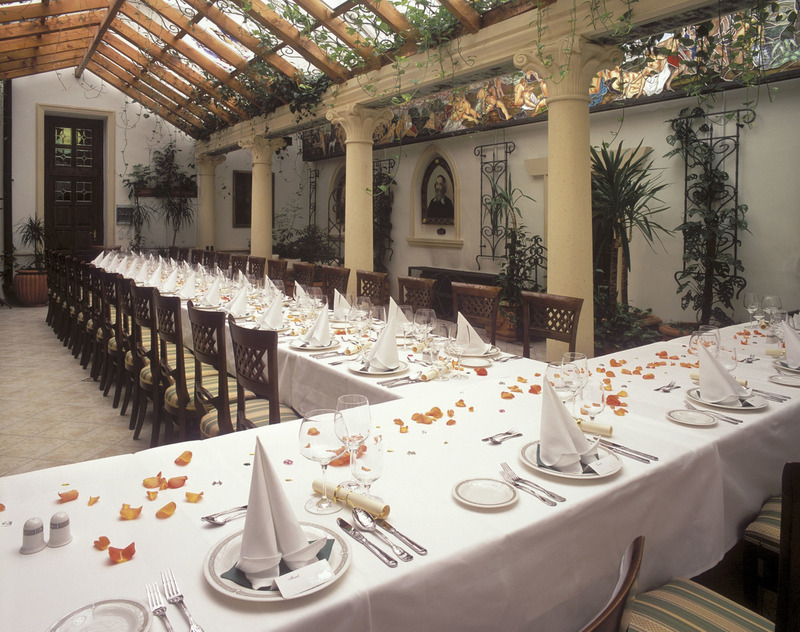 Two meeting rooms (lounges), restaurant and a unique winter garden are available. 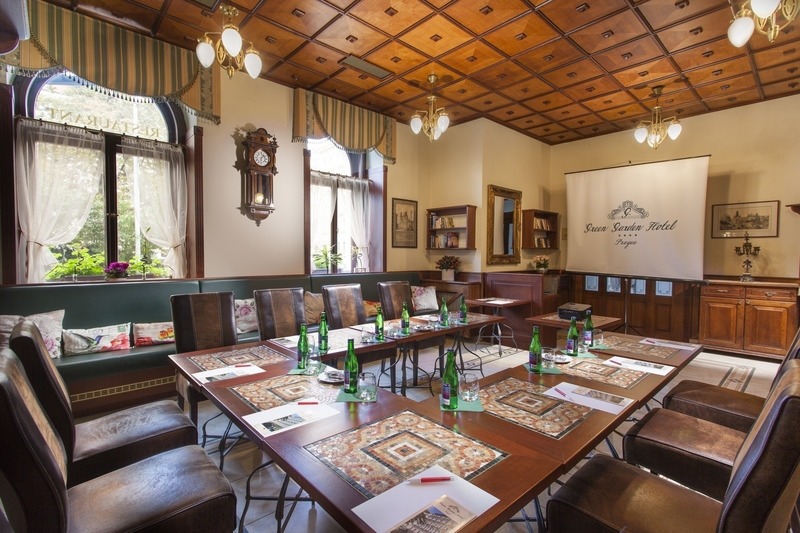 Conference rooms are ideal for arranging business meetings, presentations, festive lunches, gala dinners, training courses, personal workshops, and private parties. All rooms offer daily light. From the moment you arrive, our friendly and efficient staff will ensure that your every need is looked after.